Who will become next Prime Minister of India? Who as per you is the world’s most powerful woman politician? 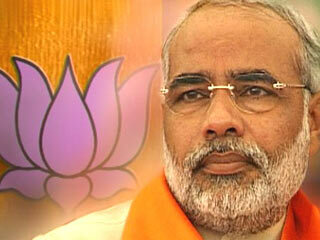 Do you think Narendra Modi is best choice to become the Prime Minister of India? 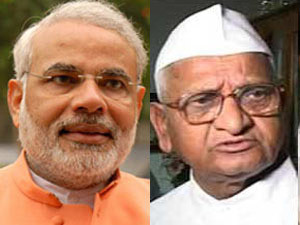 Every Indian feel that Gujarat Chief Minister Narendra Modi can very well handle country’s rule being in the center as Prime Minister, anti-corruption activist Anna Hazare has a different opinion on the same. He doesn’t favor Modi as the PM and believes he hasn’t taken any steps for making Gujarat free from corruption. Do you also agree with Anna here? Is Modi worthy of being the PM or not? What’s your take about this? 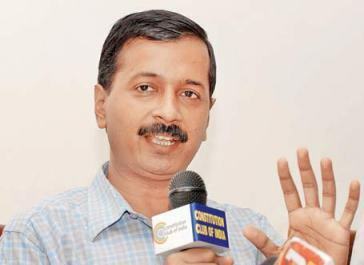 Arvind Kejriwal says that Reliance is the favorite group of BJP and Congress, Do you think it is true? Social activists and former aide of Anna Hazare, Arvind Kejriwal and Prashant Bhushan, taking a dig on both Congress and BJP said that the parties promote the business interests of Mukesh Ambani‘s Reliance Industries Ltd. They claimed that the UPA and NDA constantly back Reliance for their own interests. Do you also agree with what the activist has to say? What do you think about the claim? Gujrat CM Narendra Modi takes a dig at Shashi Tharoor’s personal life! Gujarat chief minister Narendra Modi while campaigning for his state assembly elections in Himachal Pradesh did not miss a chance of taking a dig at the personal life of Congress minister Shashi Tharoor and his wife Sunanda Pushkar. Recalling the nasty 2010 controversy involving Tharoor, Modi brought the personal life in public. Do you think it’s a fair thing done by BJP senior leader? Is it a justified?